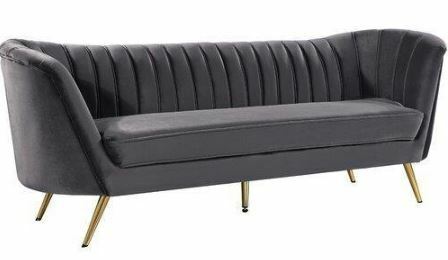 Lean back and lounge in luxurious style on this stunning Chesterfield Sofa. 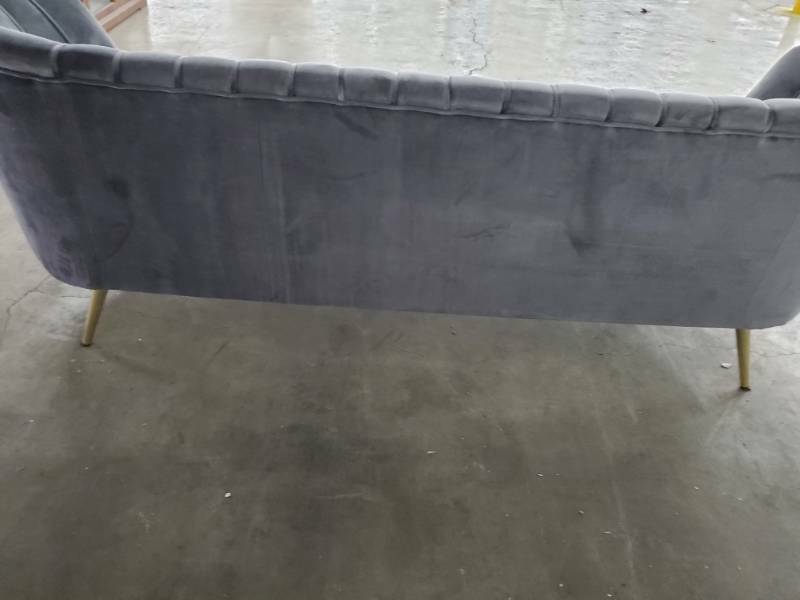 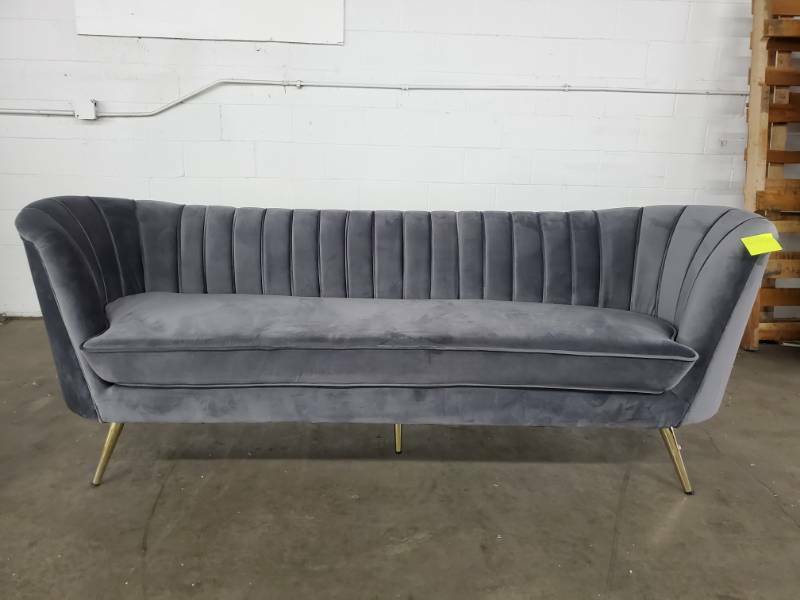 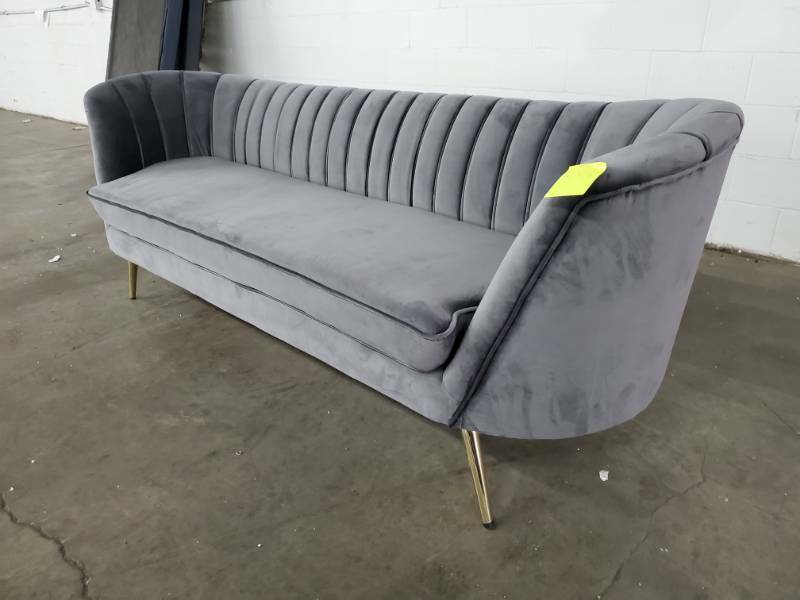 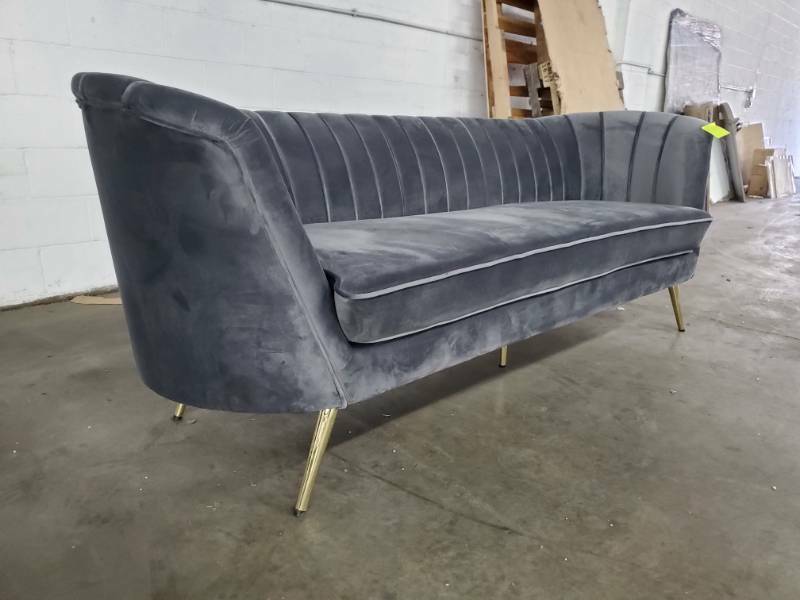 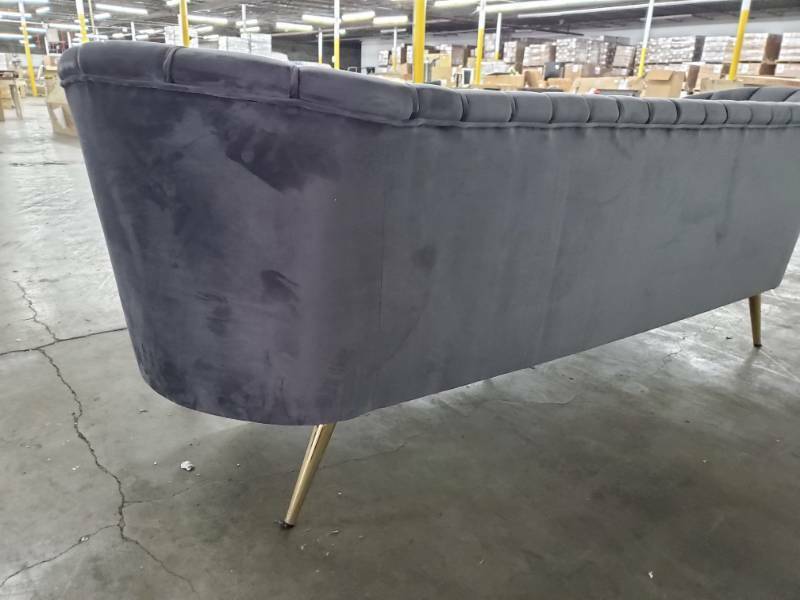 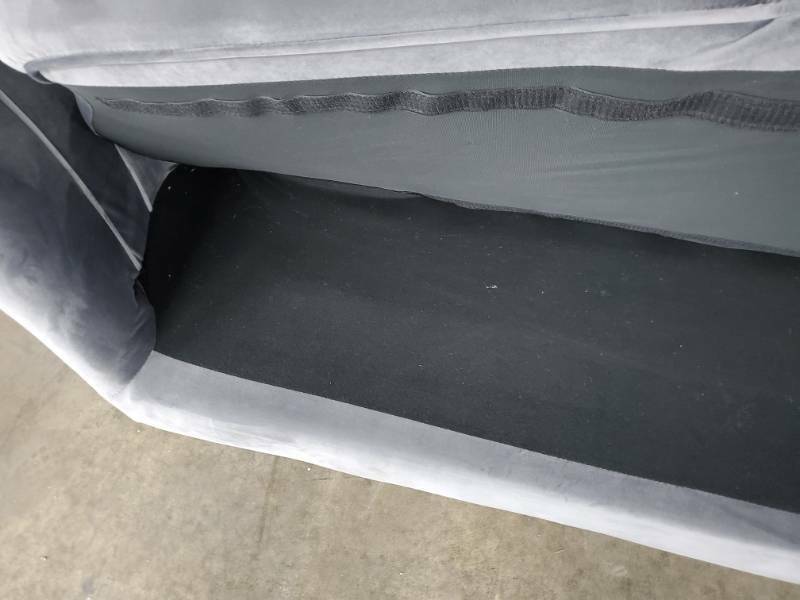 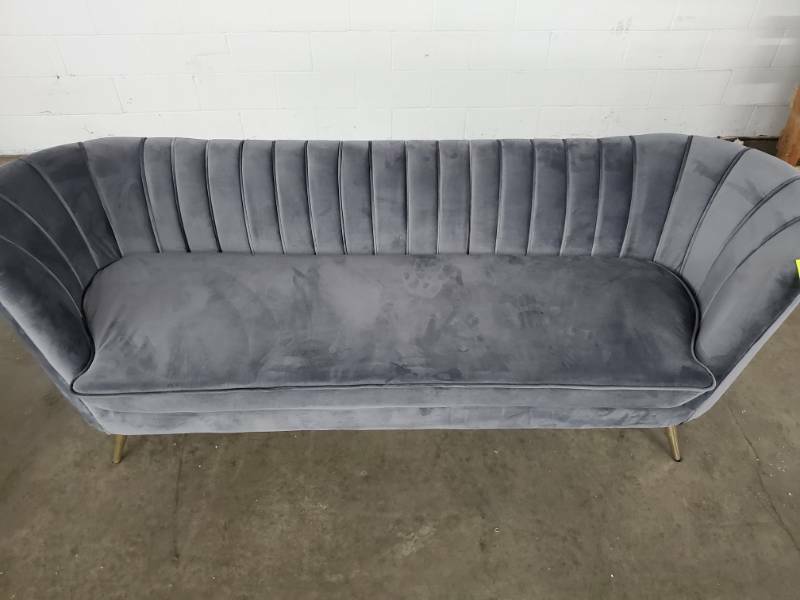 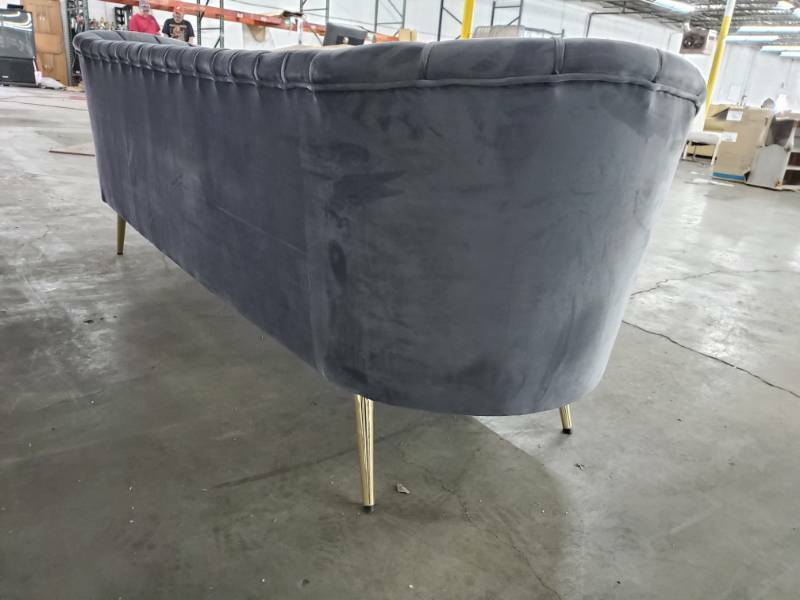 This glam sofa features plush velvet upholstery that is both classy and sumptuous against your skin, a single seat cushion and rounded arms that curve into a low, rounded back, creating a perfect, modern piece for your home. 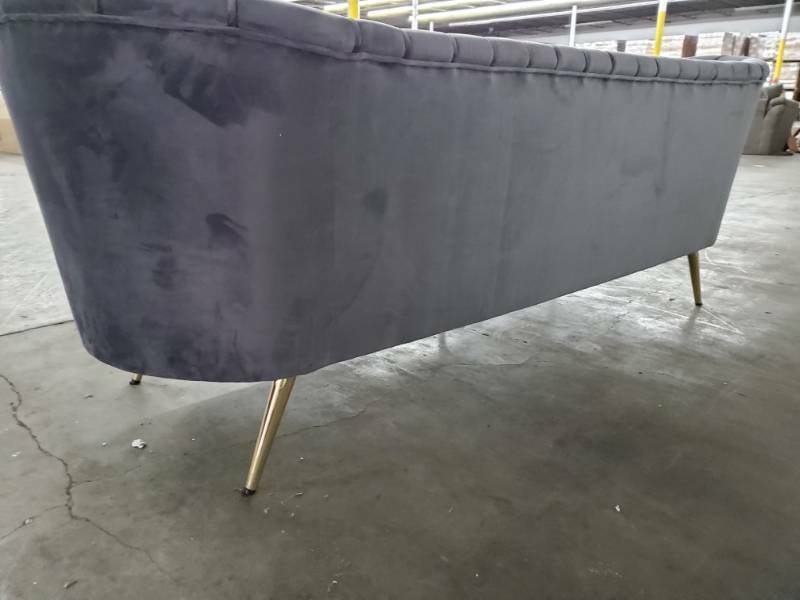 Gold stainless steel legs support this sofa and provide a stunning contrast to the sofa's plush.